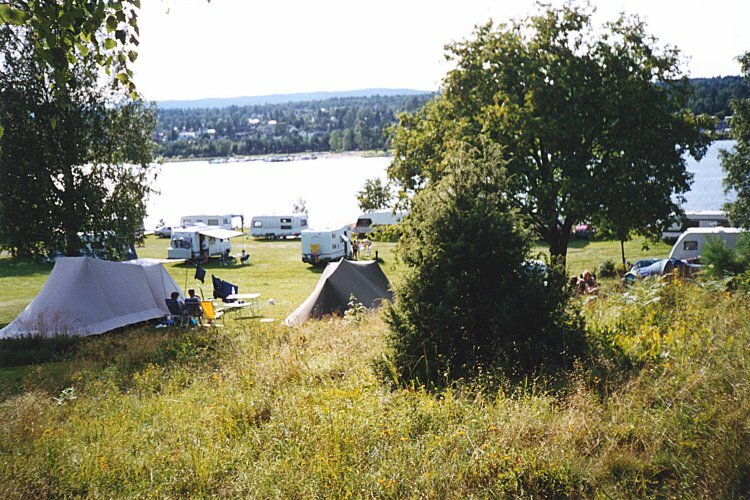 Welcome to a nice and quiet camping site by the lake Tyrifjorden. We have our own beach with good fishing. 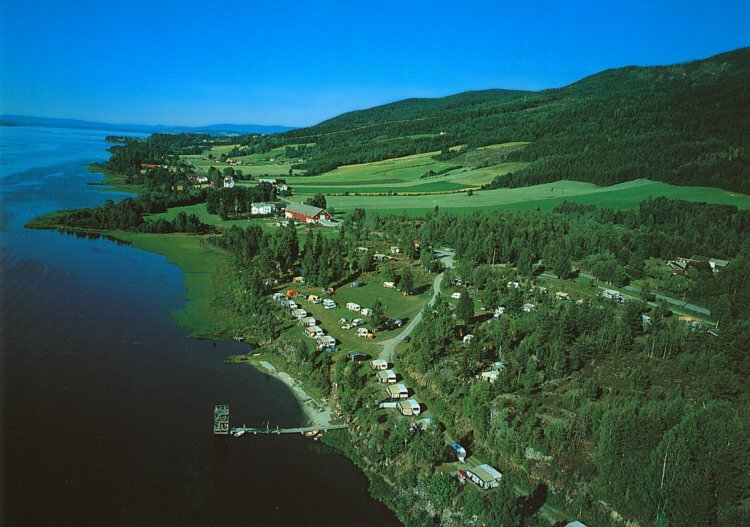 Blaafarveværket, the old railway Krøderbanen, the Vikersund ski flying hill, the largest in the world.